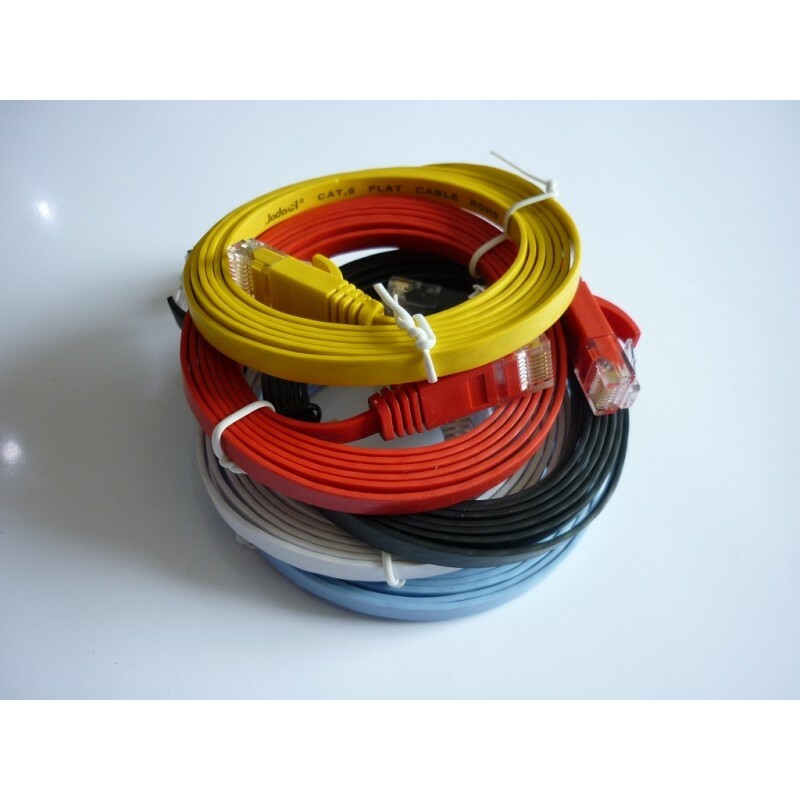 This cable provides exceptional transmission performance and low signal losses. It supports up to 250 MHz and is suitable for Fast Ethernet, Gigabit Ethernet, and 10-Gigabit Ethernet. 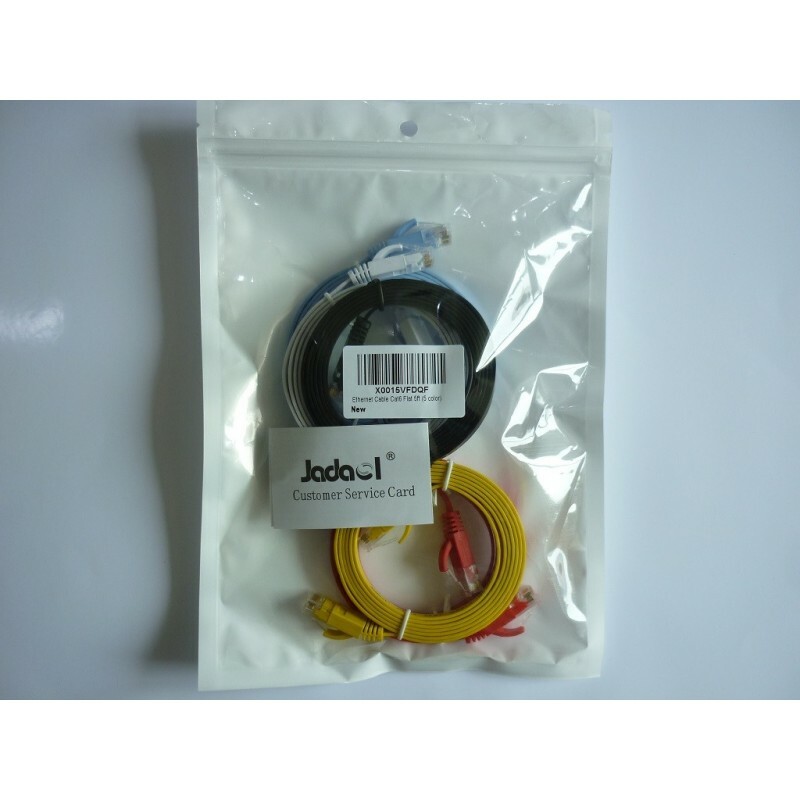 All jadaol® Cat6 cables are made of 100% bare copper wire as opposed to copper clad aluminum (CCA) wire, therefore fully compliant with UL Code 444, which requires pure bare copper wire in communications cables.